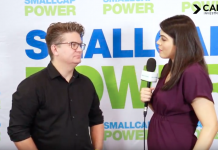 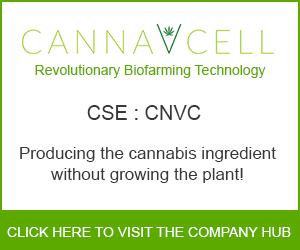 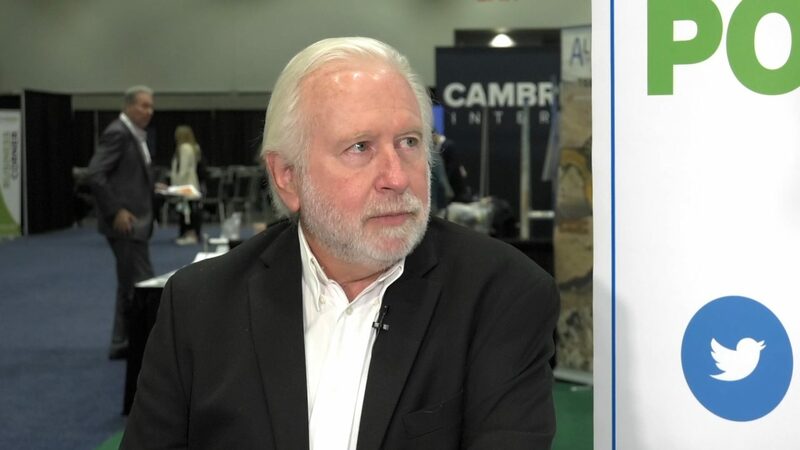 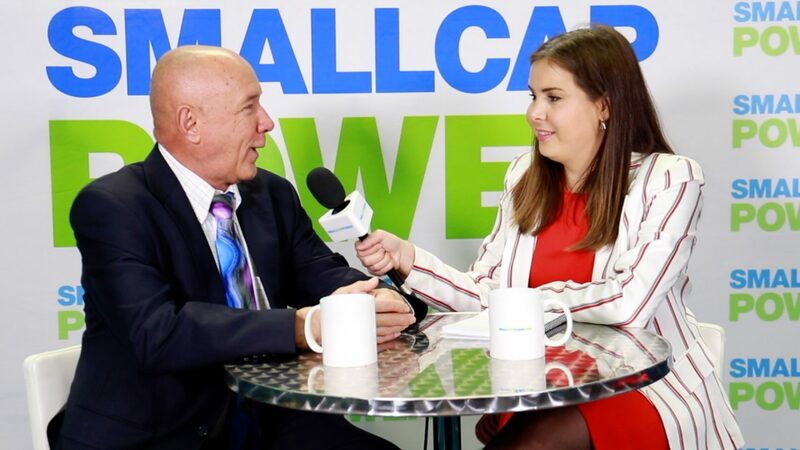 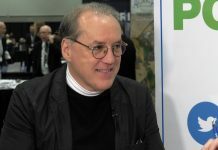 In this interview from the Vancouver Resource Investment Conference (VRIC) 2019, SmallCapPower spoke with Matt Geiger, Managing Partner at MJG Capital, which is an investment fund focused on natural resources. 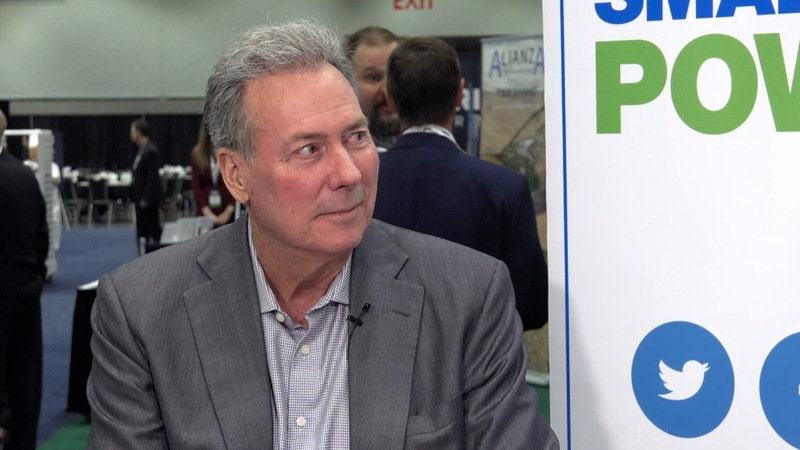 Matt Geiger says their portfolio is largely focused on junior resource stocks, with a small percentage allotted to farm land, water, forestry, and aquaculture investments. 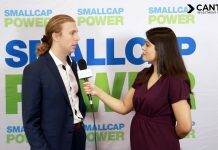 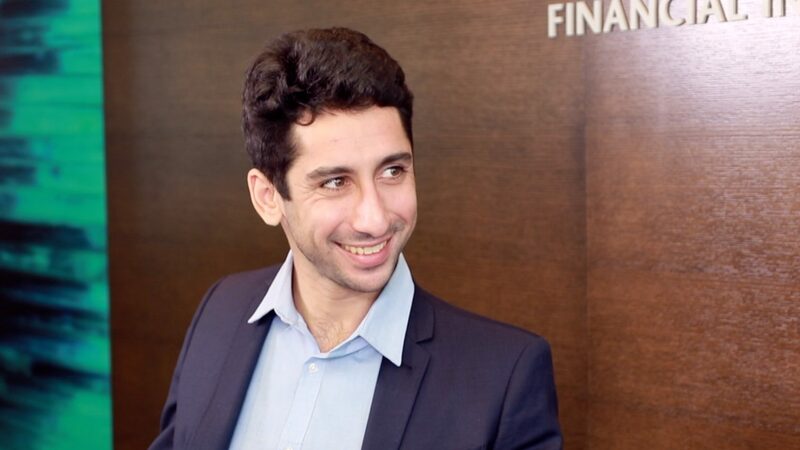 He also talks about the current bear market in the mining industry, the new positions his fund is adopting, and how mining investors should pick investments during this period.